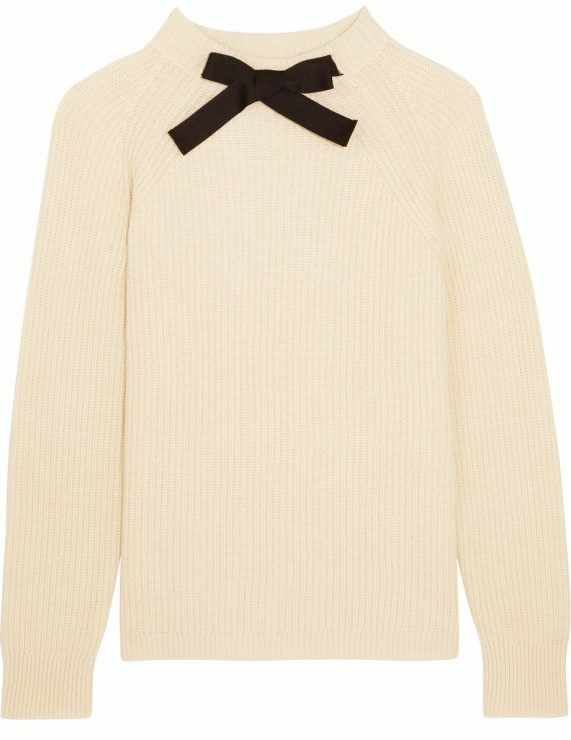 You are currently browsing the archives for the tag 'virgin wool sweater'. 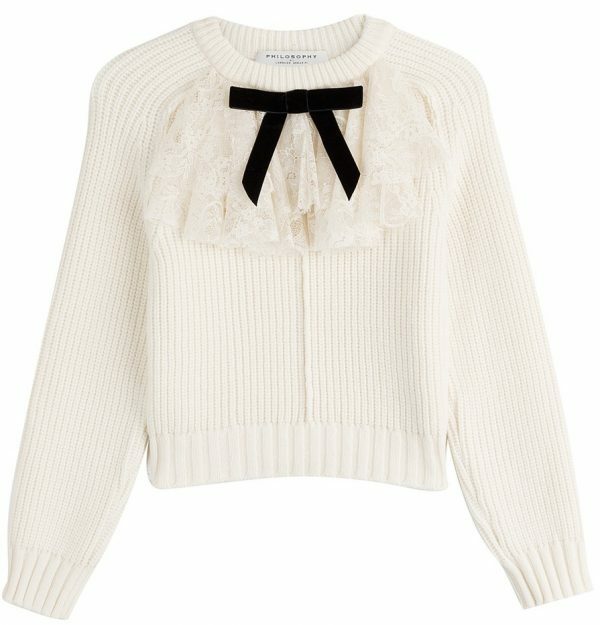 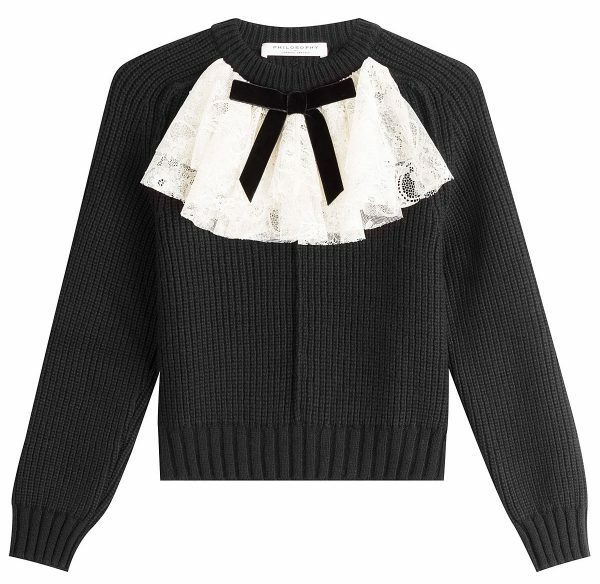 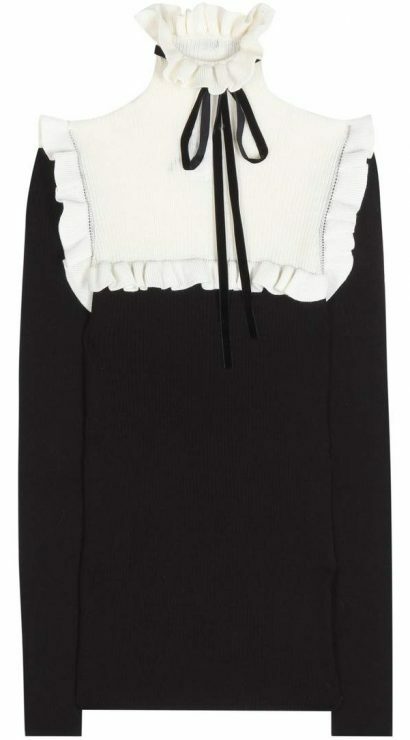 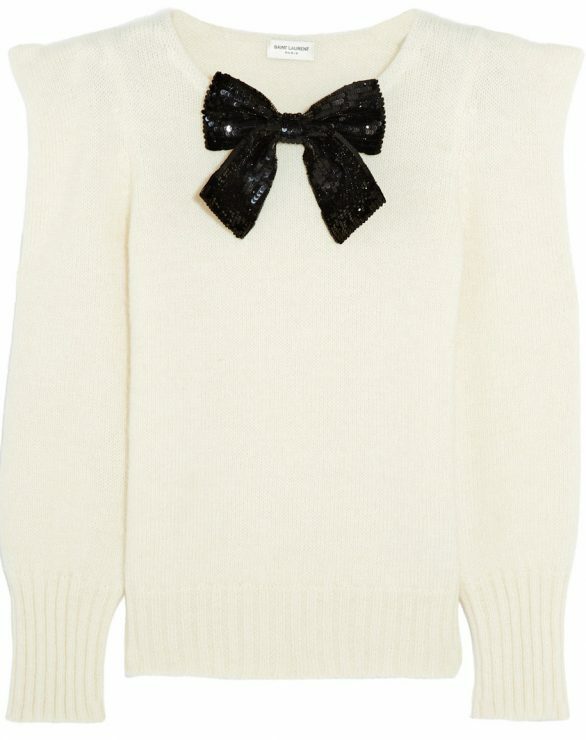 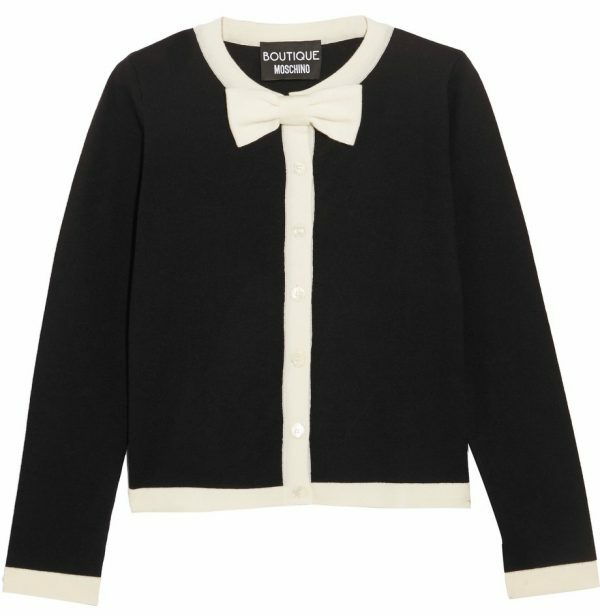 One key F/W 2016 trend: all sorts of artfully bow embellished sweaters, upping the cool factor in the autumnal standard. 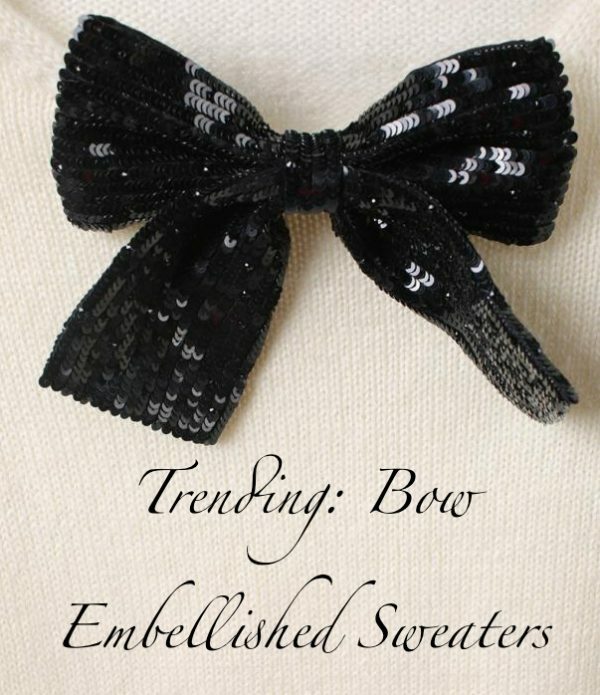 Get inspired with the most trending ones, preferably in black and white, all handpicked by me only for you!